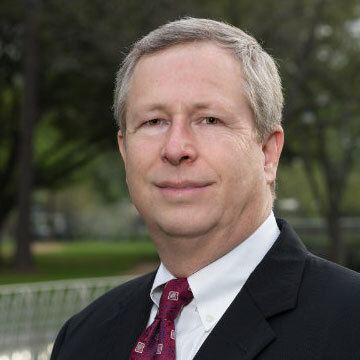 Andy joined Hicks Ventures in 2015 as Vice President/Senior Property Manager with the primary duty of managing Two WestLake Park in Houston’s Energy Corridor. Prior to joining Hicks Ventures, he was a Senior Property Manager for Parkway and Thomas Properties Group, and a General Property Manager for Hines. Buildings in his management portfolio included Phoenix Tower, San Felipe Plaza, 600/601 Travis, Pennzoil Place and the BMC Software Campus, among others. Andy is a Certified Property Manager (CPM®) and is a licensed Texas Real Estate Salesperson. Hoyns earned two degrees from the University of Wisconsin – a Bachelor of Business Administration in Real Estate and Urban Land Economics, and a Master of Science in Business in Real Estate Appraisal and Investment Analysis.